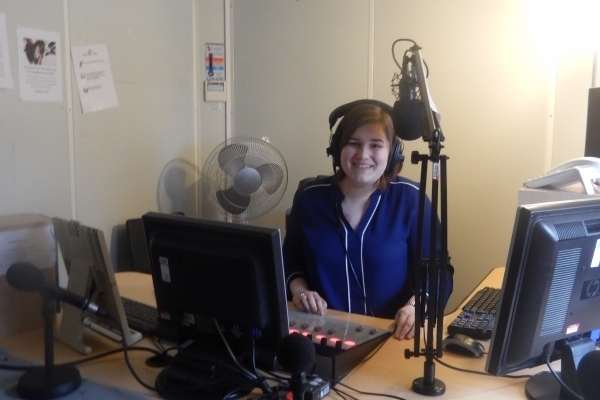 shmuFM welcomed a new face this week - Bobbi Thomson. Bobbi is on placement with us for the next 6 weeks and will be working with various strands during her time here. She is a 3rd year journalism student at RGU and will be splitting her days between shmu and RGU:Media. She said: "I'm super excited to be here, everyone has been really great so far and there's loads of work to look forward to." You can contact Bobbi on bobbi.thomson@shmu.org.uk.